With such a buzz surrounding the upcoming royal wedding, it’s no surprise that brands are jumping at the chance of getting a slice of the cake! From the subtle, to the creative, to the downright ridiculous (looking at you Meghan & Harry swimsuits!) 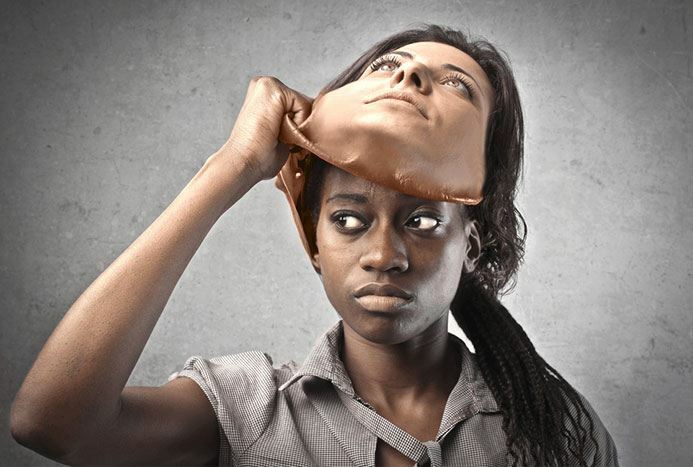 – by this point, we’ve literally seen it all. 1. Tyrrells pushes taste boundaries with ‘ginger and sparkle’ veg crisps. 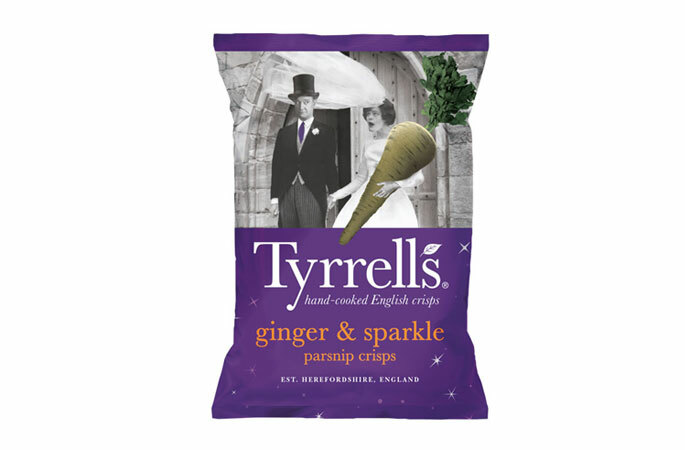 Playing on the upcoming royal nuptials, posh crisp manufacturer Tyrrells produced a limited-edition veggie crisp variety, titled ginger and sparkle. Cleverly riffing on both Harry’s distinctive hair colour and Meghan’s surname, this crisp variety is a fun pun on the royal couple. Added bonus: the ginger and sparkle variety is a parsnip crisp – perhaps a clever hint at Meghan Markle’s love for healthy food and fitness? Inspired by headgear previously worn by the ladies of the royal family, SodaStream created a range of limited edition sustainable bottles, each with its own miniature fascinator. Royal fans across the globe could bid on the whimsical bottles on the microsite royalsodastream.com, and all proceeds were donated to a charity endorsed by the royal couple. Jumping on the bandwagon of the royal wedding AS WELL AS combatting the issue of plastic in the process, SodaStream delivered a completely integrated campaign across various channels, complete with its own microsite. By tying the charity angle back to the royal couple, the company has succeeded in creating a completely logical and strategic campaign that enhances its own profile in the process. We bow down! Get your daily coffee fix and dose of royalty in one with the Megharryccino – a special, limited run coffee themed around the royal wedding. This one really shouldn’t work but people love coffee and people love the royal couple, so it kind of does. 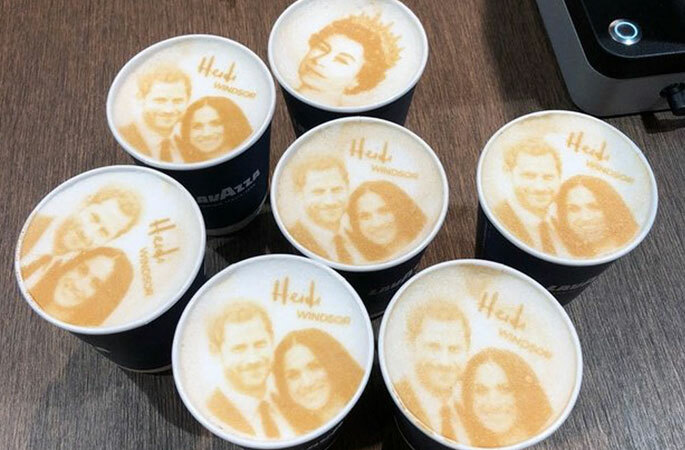 Admittedly not one of the most original stunts, Heidi’s bakery is combining the latest trend of selfie cappuccinos with the royal wedding by offering Megharryccinos. Factor in the local Windsor connection, and you’ve got yourself a deal. Of course the big players aren’t missing out on the royal wedding game, as M&S is leveraging the excitement by renaming its classic roast chicken salad sandwich to “The Proposal” sandwich, in honour of Harry’s proposal. 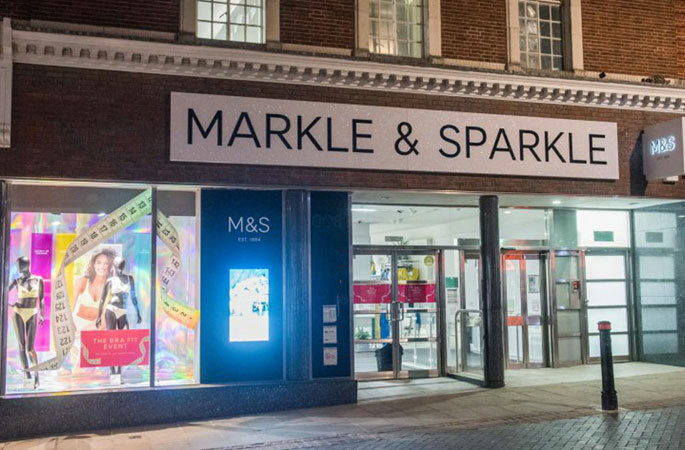 But that’s not all – to mark the special occasion, the Windsor store has been rebranded as “Markle & Sparkle”! Seems like M&S has taken a page from John Lewis’ playbook, which has previously rebranded to John Louis to mark the birth of William and Kate’s third child. First of all, M&S is a huge brand and their actions will generate buzz. Secondly, they combine one of the nation’s favourite foods with the royal wedding and throw in the local Windsor angle too. After all, Brits love British thing! 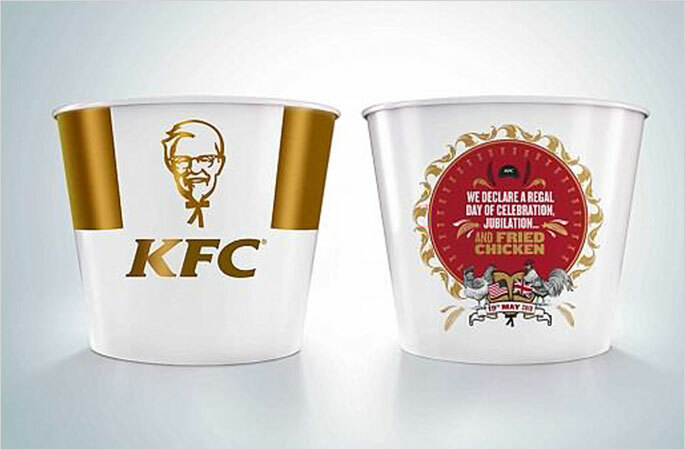 Not a stranger to elaborate marketing stunts (think their finger-licking good nail polish), KFC is likewise jumping on the story of how Harry proposed to Meghan over a delicious meal of roast chicken by offering the Royal Wedding Bucket. 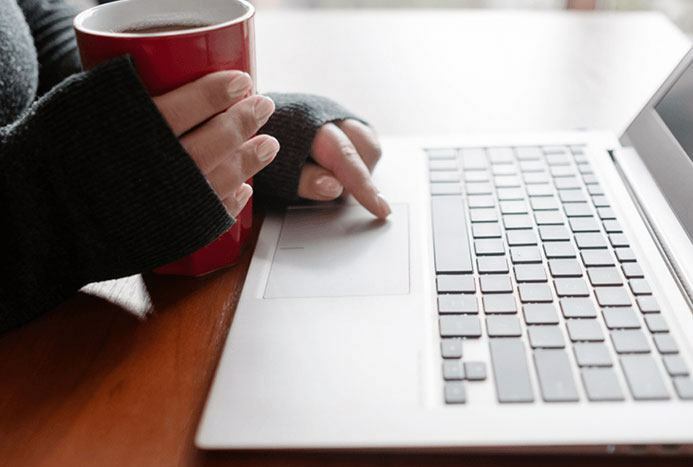 Hungry people are receptive people and by offering them what they want – FOOD – you quite literally get them to eat up your marketing message. Throw in a little sparkle by offering a shiny and glamorous alternative to the traditional red bucket, and you’ve got yourself a deal.